The flow of positive news and teases around Ripple’s coin XRP lately had no stop. With the gold rush and speculations building up towards the cryptocurrency, equally it resulted with its expectations and predictions growing too. 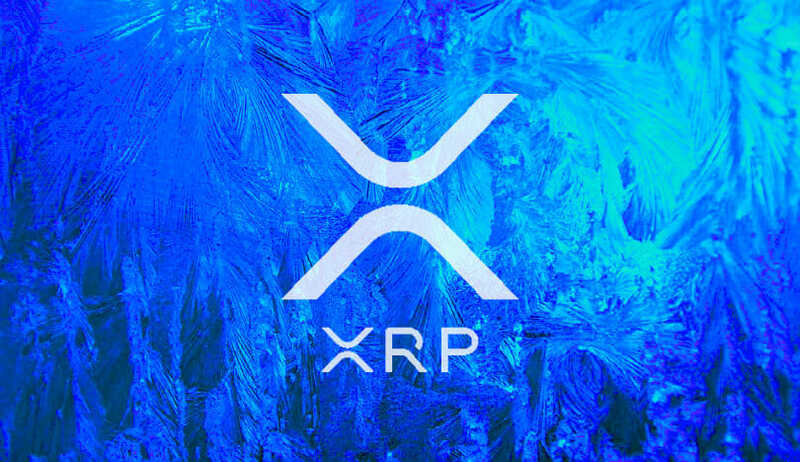 It all started with Brad Garlinghouse teasing on purpose that Q3 is going to be XRP‘s time and it could conclude with 2018 also. This move hoisted the number of crypto-enthusiasts turning their eye towards the speedy digital asset. Further analyzing Brad’s comments, we can speculate that institutional investors are already buying XRP or plan on doing so in this third quarter of 2018. One question everyone is asking, is why the price of the digital asset has not gone up if these purchases are happening. With the pair BTC/USD finally reaching above the important $7,000, most altcoins followed accordingly as the green-bullish wave took over on Aug 28th. After testing and overcome the $0.3300 resistance level, XRP against the US Dollar made it above $0.3400 with 6.14% increase in the last 24-hours. Source: coinmarketcap – per time of writing data! On the upside, a close above the $0.3400 and $0.3450 levels may well clear the path for a push above $0.3500 which would great major support for the upcoming marks. The platform introduced by Ripple’s team represents one of those innovative systems. 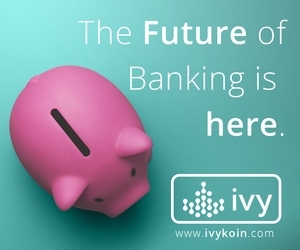 While it has been around since 2012, it is still solidly backing up banking and financial institutions in their quest to provide more efficient and faster transactions that can be built around customers’ trust in each other and the network. This is one of the main catalysts that give the motivation to many investors and traders to choose XRP as its real-world adoption and utilization has been seen to have great results. Since it made its debut in the crypto-verse with Jed McCaleb and Chris Larsen founding, its success has bloomed majorly reaching the third position in the top of the cryptocurrency list by market capitalization and being recognized world-wide. As the end of August is signaling great steps coming, today’s market changes could have opened doors for a better month in September. Looking forward very much if the teasing is turning true in the 9th month of the year and how the team will act next.